Have you still not found the ideal winter rug? Does a small rug cause chaffing and pressure point marks in the shoulder or withers area? The perfect solution presents itself now. 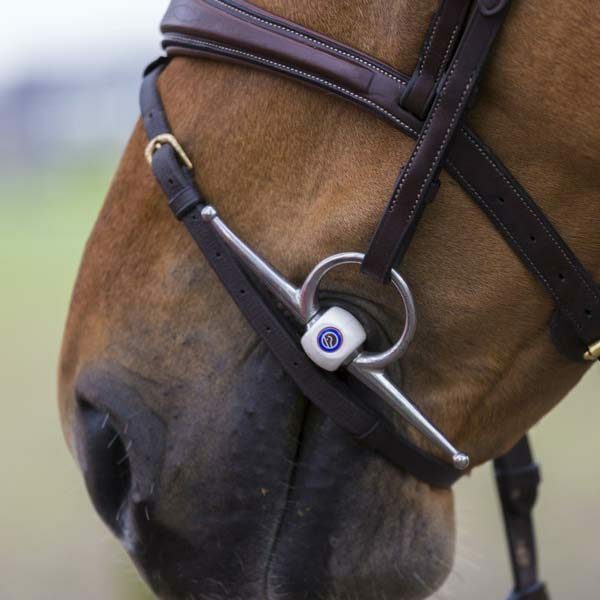 Read on and discover how you help your horse through the winter carefree. 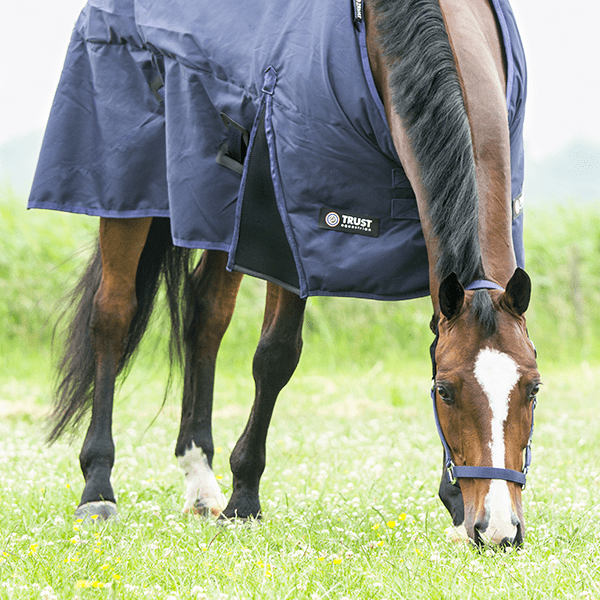 The designers at Trust noticed that many riders encounter problems in finding the perfect winter rug. Many horses develop pressure and chafe marks at the withers and shoulders due to rugs that have little room to move. 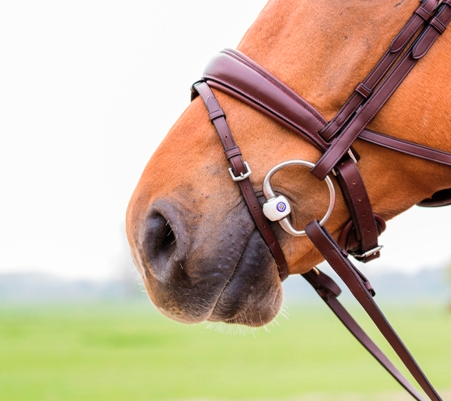 As a rider, you would like to prevent these rub marks and sores; since you want to help your horse through the winter in the most comfortable way. 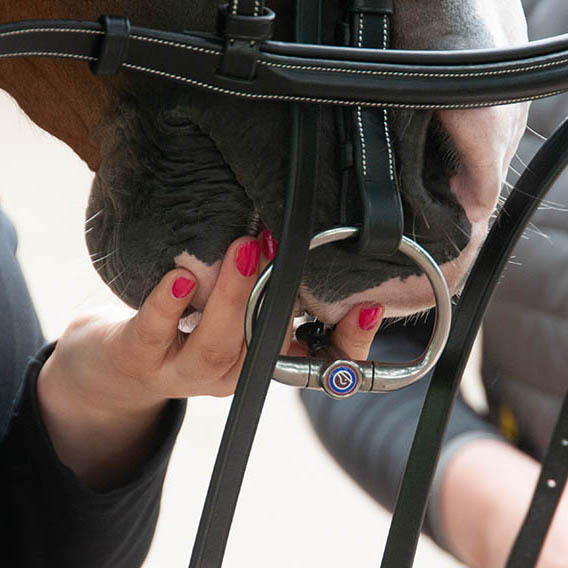 Finding a suitable bit is not an easy task, however it becomes an even more delicate one if you have a horse with a sensitive mouth. At TRUST, we have received many questions of riders that were searching an appropriate bit for horses with a sensitive mouth. At the time, we only had our Sweet Iron bits and we were unable to help every combination. Innovation is number one priority at TRUST and in cooperation with a number of riders we focused on finding new and softer materials. After many tests, we added the Inno Sense flexi bit to our production first.